Garry Speirs Motor Engineer is based locally in Airdrie, North Lanarkshire and is also renowned in Coatbridge and the locality for his skills in mechanical repairs and garage services he provides. Using only the finest state of the art Bosch diagnostic equipment, any problems with your vehicle will soon be identified and your vehicle will soon be restored to full working condition. 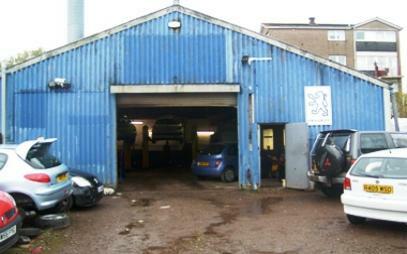 It is our mission to keep your vehicle in a roadworthy condition, and whether a private car or light commercial vehicle, we are only too happy to assist with garage services in North Lanarkshire. 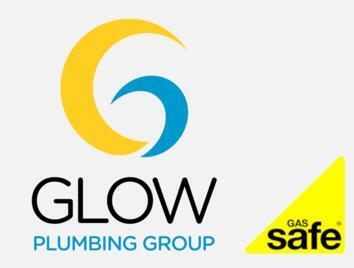 Garry Speirs Motor Engineer in Airdrie, North Lanarkshire is proud of the reputation for professionalism, reliability and accuracy which we have established throughout many years of hard work in our industry. 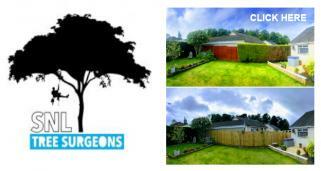 Garry Speirs Motor Engineer for comprehensive garage services in Airdrie and Coatbridge. 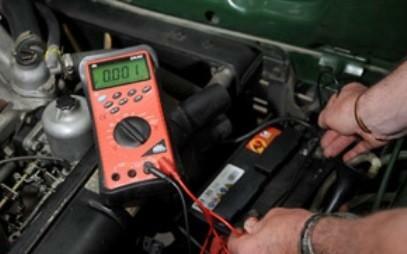 Utilising state of the art, superior diagnostic equipment we quickly identify and solve engine issues for clients. All servicing is carried out in adherence to the Manufacturers specifications for your peace of mind. This ensures your vehicle will function efficiently for years to come. 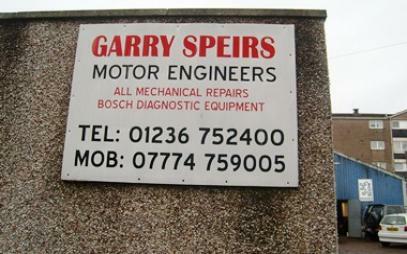 Garry Speirs Motor Engineers in Coatbridge is highly experienced with mechanical and electrical repairs. Our expert mechanics are available to assist with enquiries relative to mechanical issues which arise. What is the best approach to fixing problems big or small? We provide the ideal solution and take care of brakes, clutches, batteries, gearboxes, bodywork repairs and so much more. 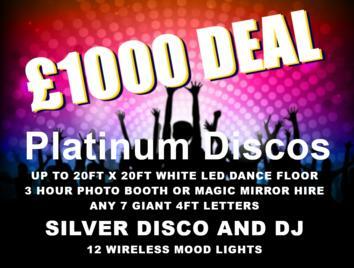 Competitive prices are as standard, as are guarantees, on all repairs. When you have been in an accident or have suffered bumper scrapes, scratches or panel dents they are soon a thing of the past when Garry Speirs Motor Engineer set about repairing them. The clue is in the name we can fix body damage for motorists so why not bring the vehicle in or call today for a free quote? If you vehicle requires checking prior to having an MOT Test or there are repairs required so that the vehicle will pass its MOT Test, we can assist. 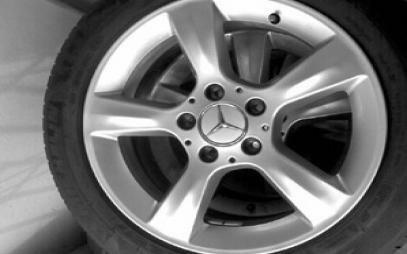 We are very thorough and ensure repairs are carried out so that the car will pass the MOT Test. 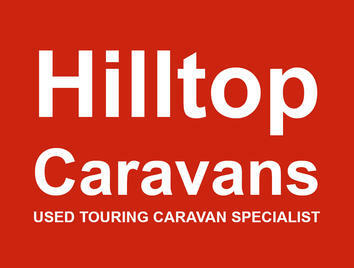 We also carry out MOT Testing. 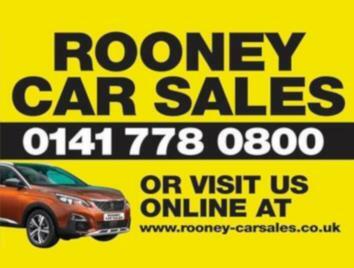 For all garage services come to Garry Speirs Motor Engineers in Airdrie. 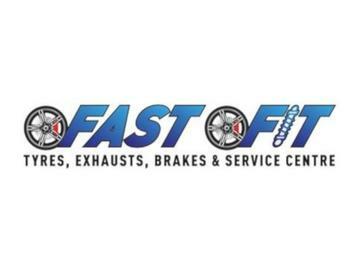 For Tyres, Exhausts, Shockers, Springs and all mechanical repairs we can assist. 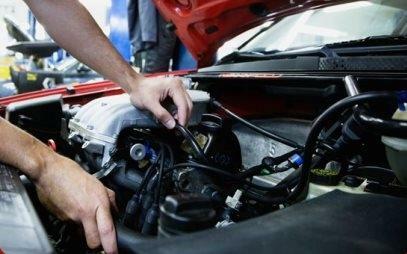 With years of experience in the motor trade and fully trained and experienced mechanics, we are the experts to fix your vehicle. With competitive pricing and friendly banter, you won't be disappointed with your choice of garage for all your mechanical and electrical repairs and car body repairs. Trust us with your vehicle for all its servicing needs. At a fraction of dealership prices we carry out routine servicing a repairs. 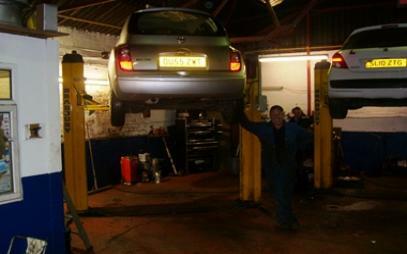 We are delighted to be able to carry suspension repairs and checks as well as shock absorbers. 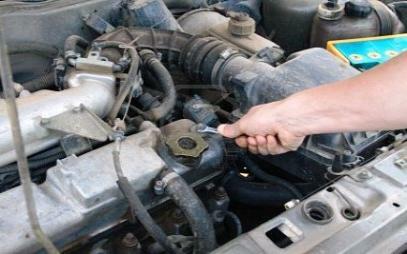 Call us and book your vehicle in for repairs and problem diagnosis. Superb service. Highly recommend this garage. Honesty at every point rather than getting fobbed off. 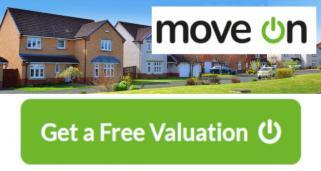 Recommended to a few people to use.